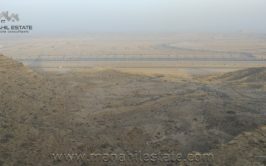 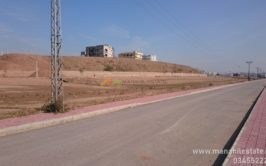 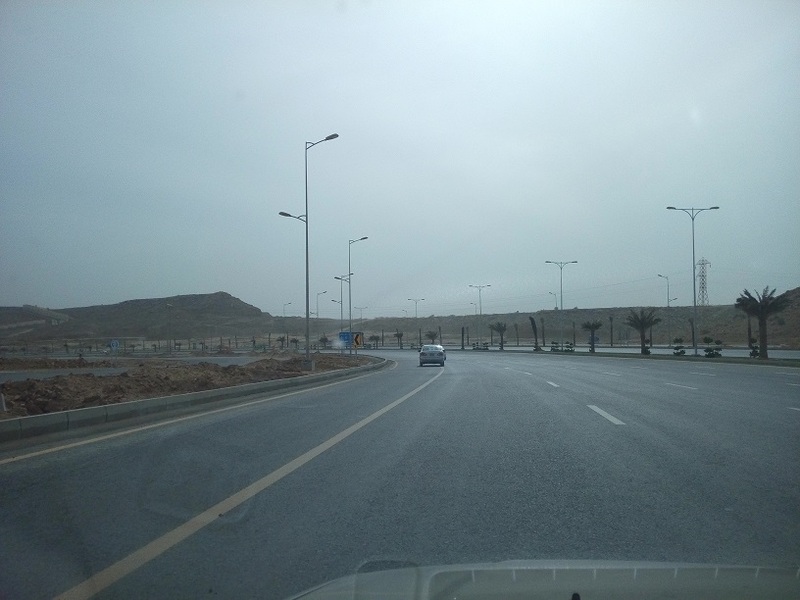 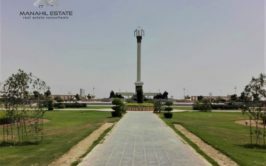 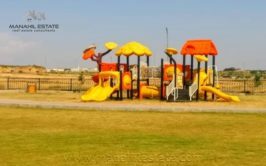 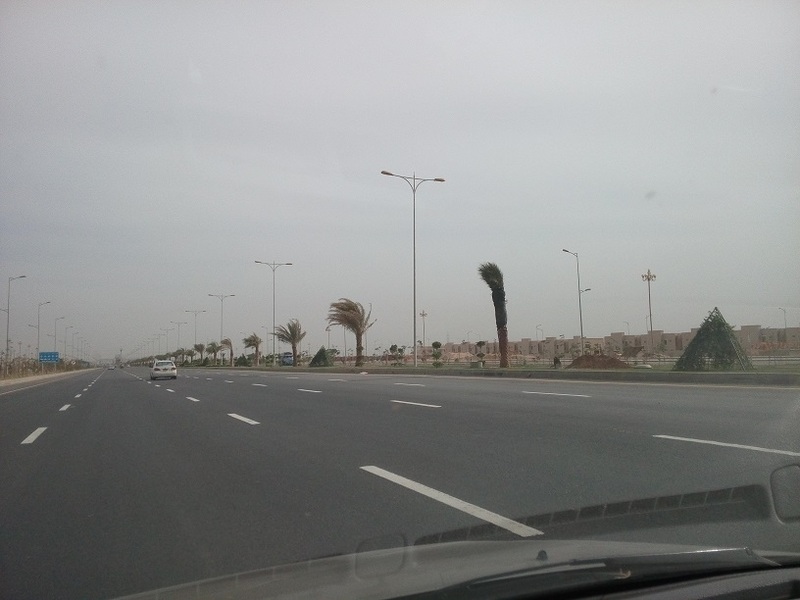 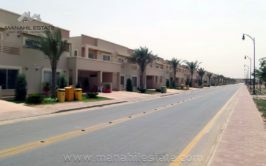 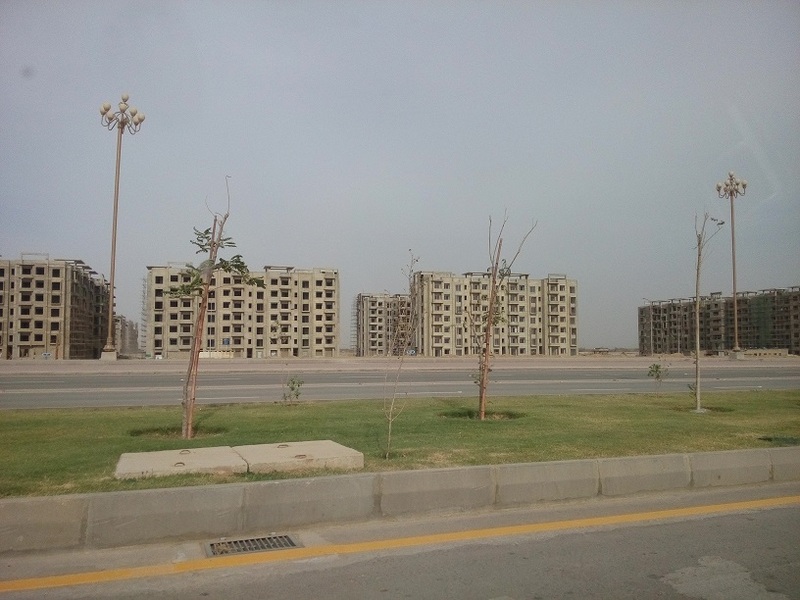 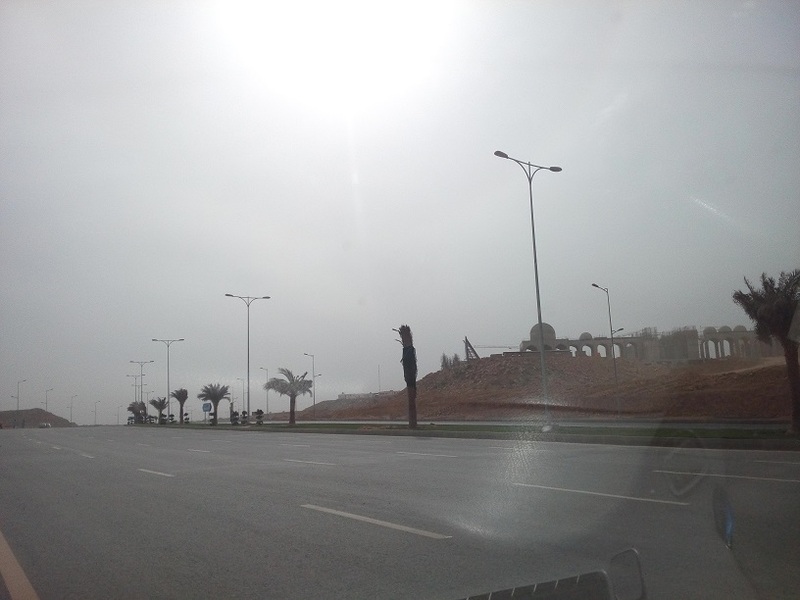 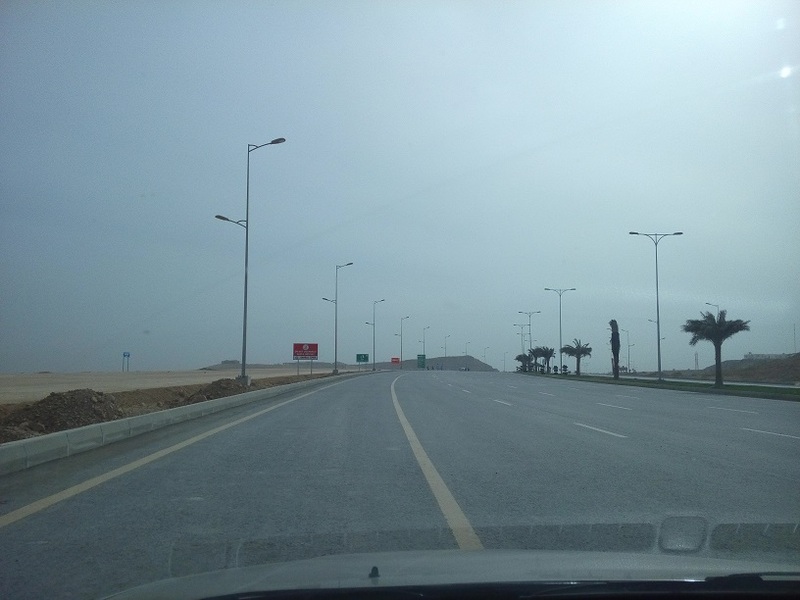 We have a prime location residential plot available for sale in precinct 9 bahria town Karachi. 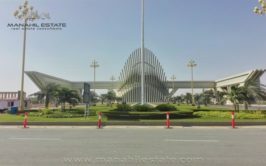 Precinct 9 is located right on main Jinnah avenue and it starts after the theme park. 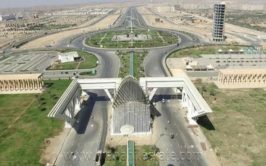 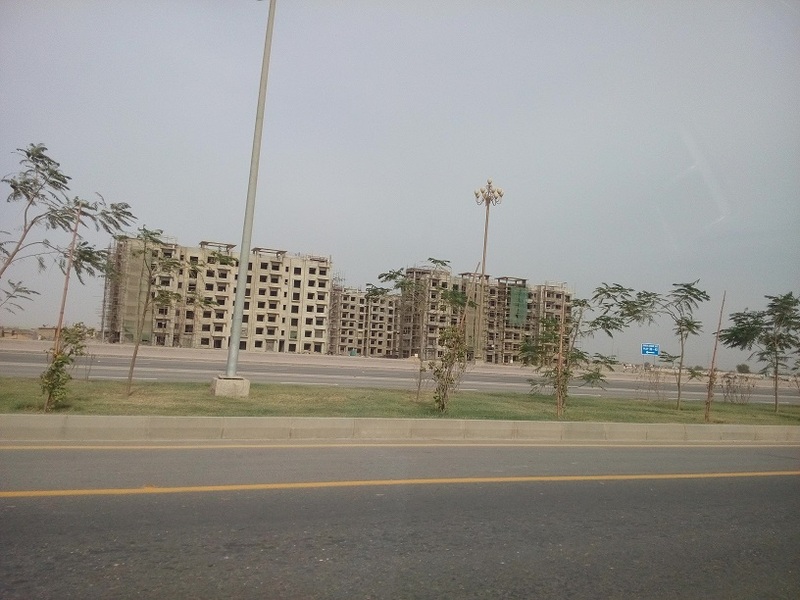 1000 SQY plots are located right next to Grand Jamia Masjid which is the 3rd largest Masjid in the world being constructed by Bahria Town in precinct 9. 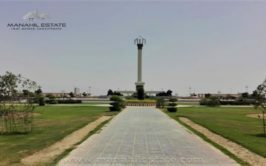 The available plot is annexed to Grand Jamia Masjid, so those who want to stay close to the Grand Masjid, this option is a gift for you. 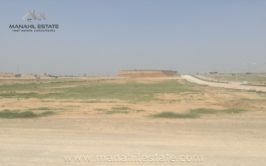 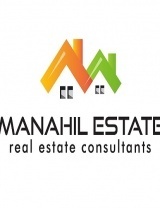 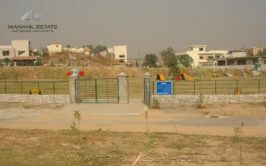 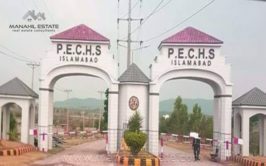 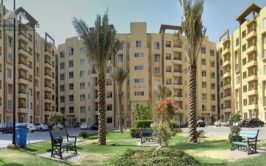 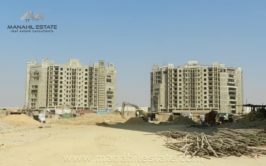 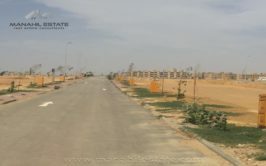 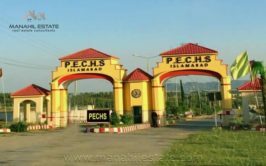 Price is quite reasonable considering location and 1000 sqy plot size, so feel free to contact us for more details, visit and purchase.